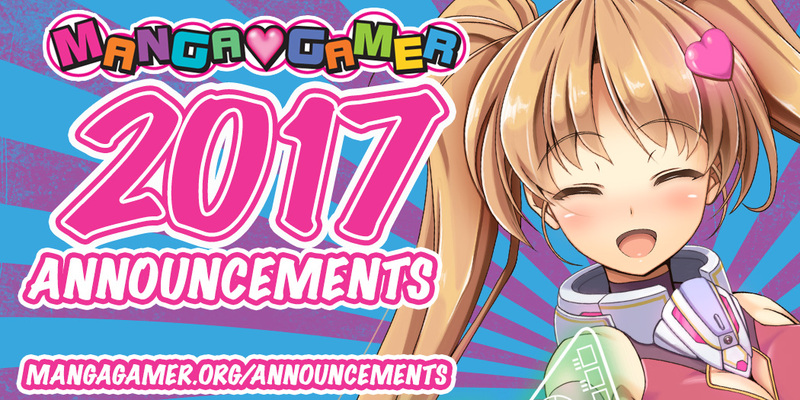 Supipara Chapter #02 – Now On Sale! 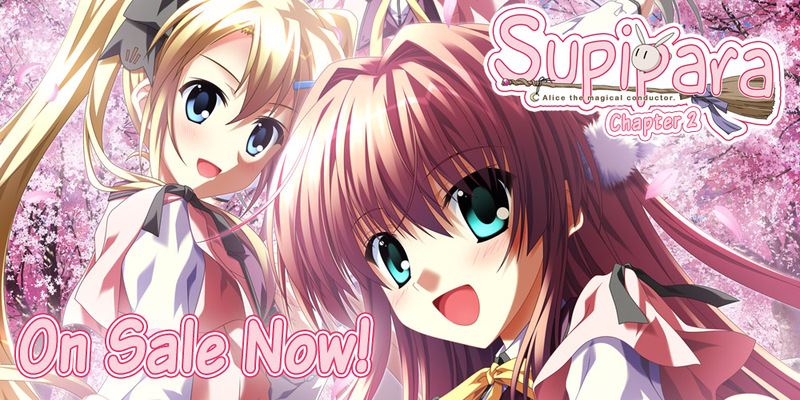 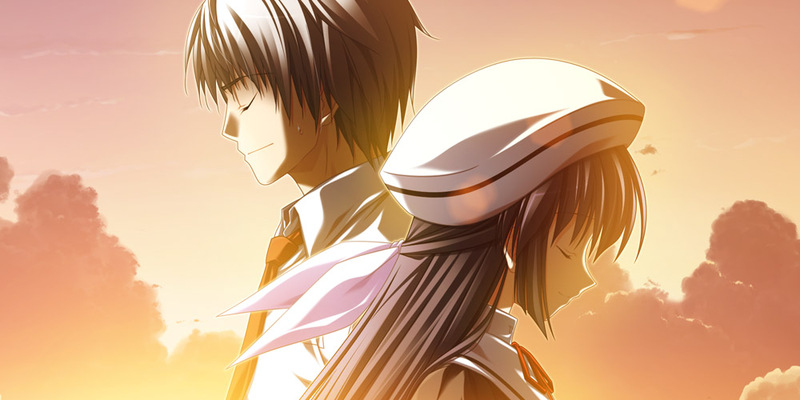 The second chapter of minori’s Supipara is now available on MangaGamer.com! 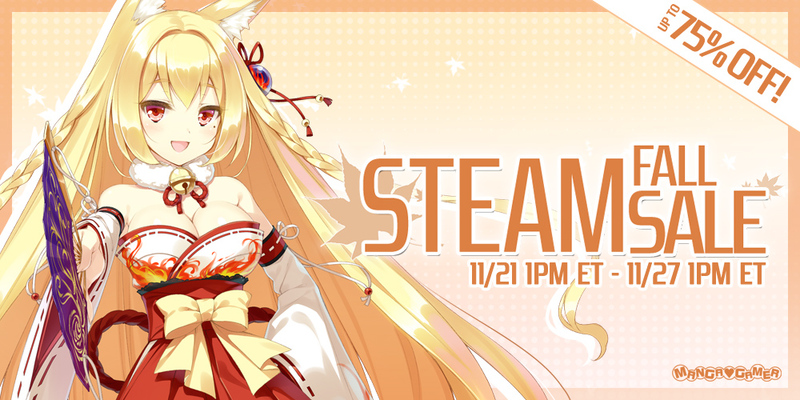 And it’ll be coming to Steam later today!